24 Hour Emergency Service Availabe at No Additional Charge! Or schedule and appointment with Arrowhead Aire LLC today! No money? No problem! Arrowhead Aire LLC now offers comprehensive financing! Copyright © 2019 Arrowhead Aire LLC. All Rights Reserved. 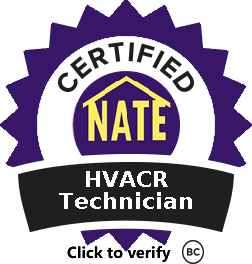 Click here to learn about financing air conditioning & heating repairs or replacement or call us at 602-717-1610 today!